CS-Cart 4.x Ultimate & Multi-Vendor Editions. CS-Cart 2.x - 3.x Community, Professional, Ultimate & Multi-Vendor Editions. Over 500 live stores are using this addon and counting! 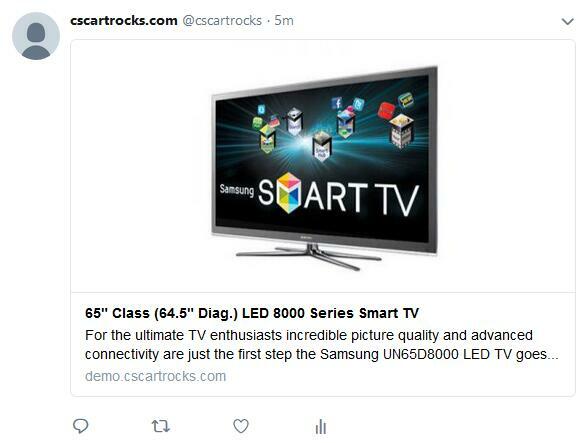 New feature: Option to show Twitter Summary Card with Large Image when the product page is shared on Twitter. It will show a large image of the product with rich information. It looks more attractive so it will generate more traffic and sales. New feature: On product page, when the product meta title field is empty, the addon will use the product name as the page title instead of categories :: product name. This will help a lot in SEO optimization. 8-3-2013: Now the addon is compatible with CS-Cart 4.x Ultimate & Multi-Vendor Editions! For CS-Cart Ultimate Editions, multiple storefronts is supported! 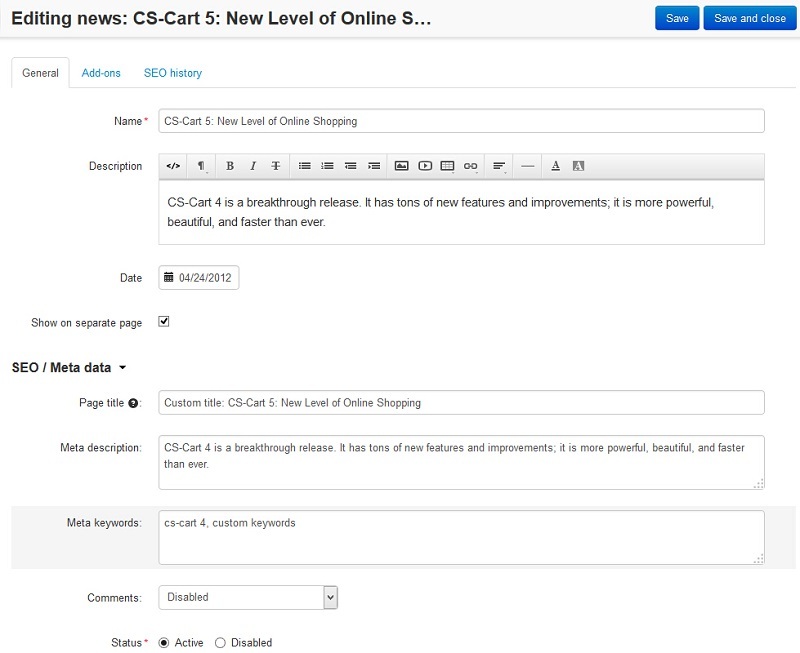 New: Custom meta tag(s) for each product or CMS page. 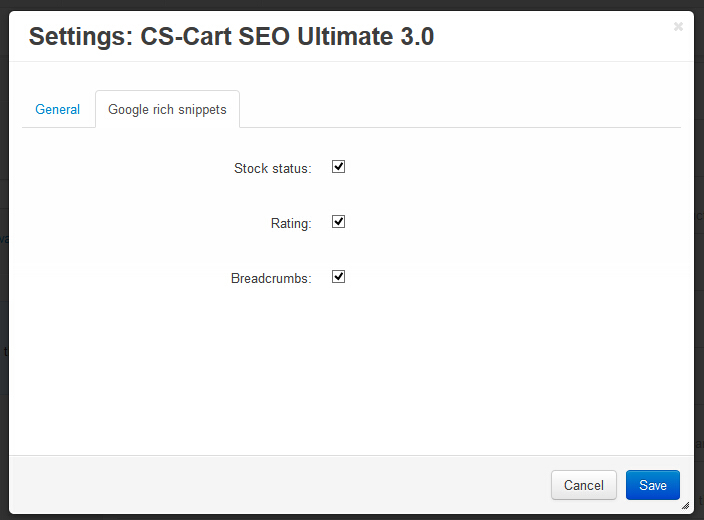 Exclusive New Feature (10-08-2012): Improvements on better pagination seo optimization. From Google: Use rel="next" and rel="prev" links to indicate the relationship between component URLs. This markup provides a strong hint to Google that you would like us to treat these pages as a logical sequence, thus consolidating their linking properties and usually sending searchers to the first page. 1. 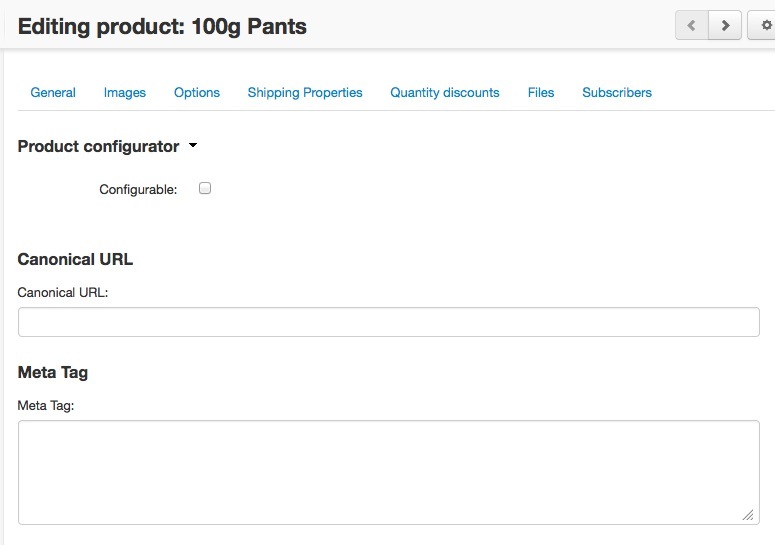 Now you can define your own canonical url for each product/category. This is very useful for stores with duplicated products/categories which are just different in variants like sizes, colors and etc. You can assign the main product/category url as canonical url to other variants thus you will not get penalty by search engines. 2. Now it adds "Page" and page number to the end of page title. This will solve "duplicate page titles" problem and make the page title more seo friednly. A must have addon for every CS-Cart store. 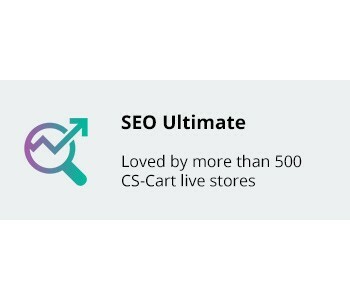 This addon will add canocial url tag to each CS-Cart homepage, category page, product page and cms page. It can effectively solve the problems caused by duplicate content and thus your website ranking will become much better after installing this addon. This addon will also 301 redirect non-seo url to seo url. 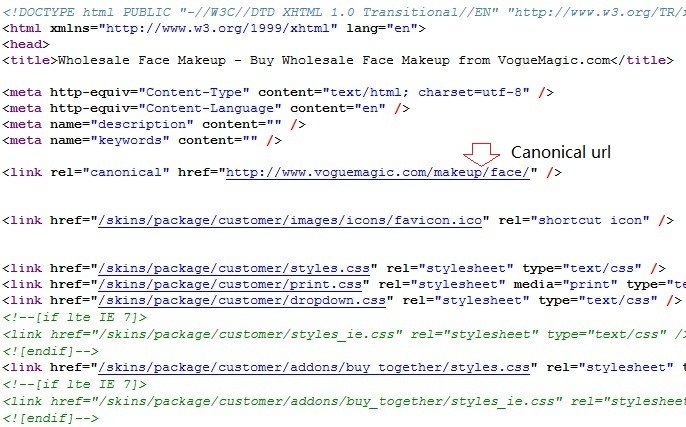 For example, www.site.com/index.php?dispatch=categories.view&category_id=83 will be redirected to www.site.com/makeup. This is a strong vote for your seo url thus it will help your ranking as well. Plus, this addon will also eliminate your site duplicate meta description/keywords errors by adding page number at the end of meta description, meta keywords and page title (very important). Another benefit is it will use your category name as meta description/keywords if your meta description/keywords is empty. Installation is easy. Upload the files, install the addon in admin and you're all set. No code editing. No core files changes. Do not resell the software and use it on licensed domain(s) only.